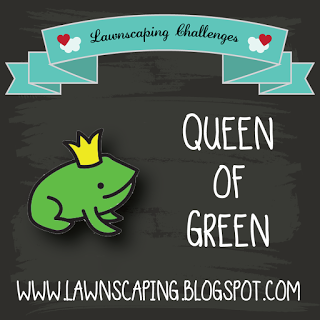 Good morning, Lawnscapers! It's Christy here on this cold, winter Saturday morning. 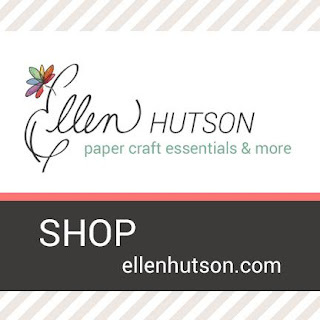 This is the first Saturday following the big Craft and Hobby Association Trade Show (CHA) in Anaheim, CA. Some of you lucky ones may have gotten to be there in person. The rest of us were probably glued to our phones as all the new product releases from our favorite companies were revealed over social media. I know I was! 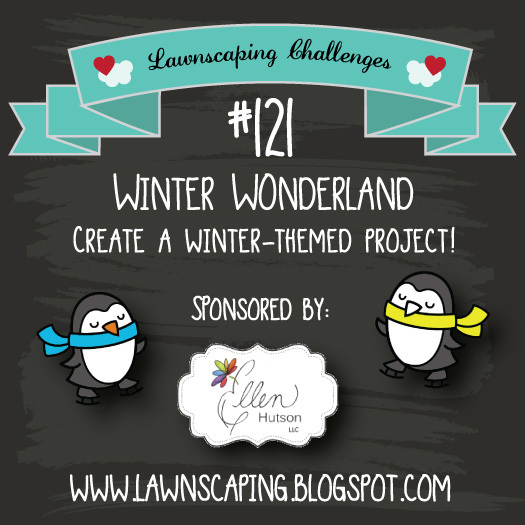 The entries for our Winter Wonderland challenge were just phenomenal, and though it was hard to choose, one lucky lady is about to take home a $25 gift certificate to the fabulous Ellen Hutson, LLC, to possibly use on some of that brand new product! Let's find out who that's going to be. 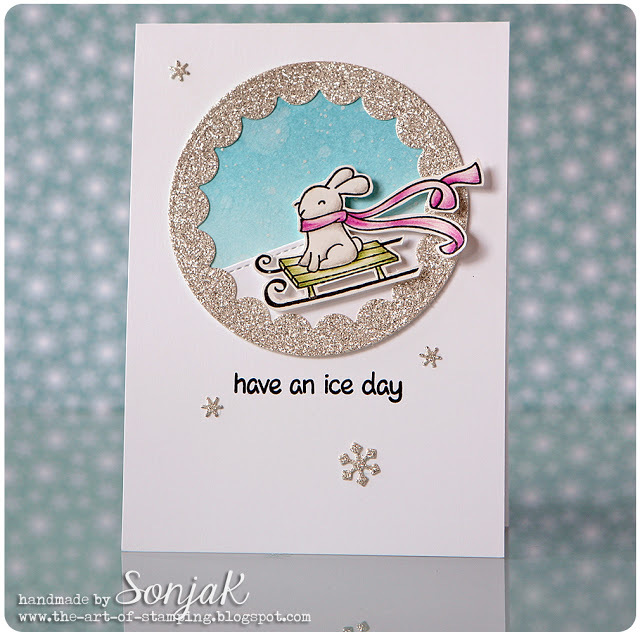 This sweet design and cool color palette stole our hearts. Please contact Laurel at laurelbeard at me dot com within 48 hours to claim your prize. Such gorgeous cards and projects! A round of applause for all our winners! Please grab your winner's badge from the tab up above and display it on your blog with pride. You earned it! Also, a big thanks to everyone who played along in our Winter Wonderland Challenge. 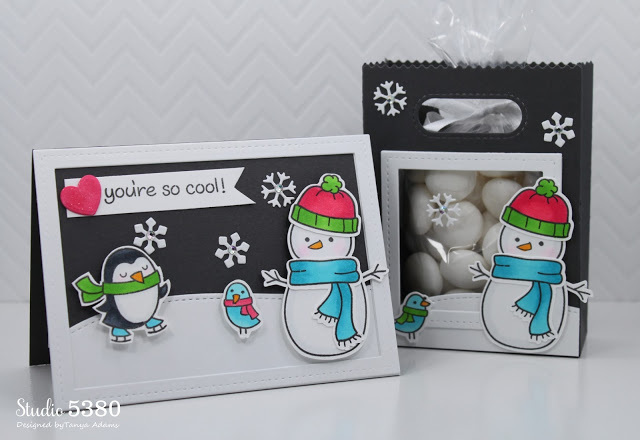 We always love seeing all your fabulous projects. We'll be back on Monday with a brand-new challenge. See you then! Awesome inspiration and thank you so much for the shout out! 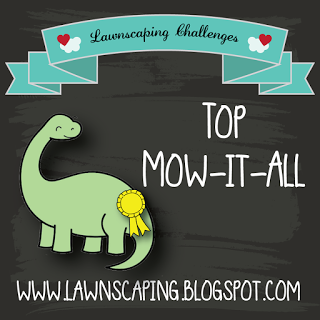 Thank you so much for nominating my card a Top Mow-it-All project! There are so many gorgeous projects on display. I LOVE Anni's winning card. 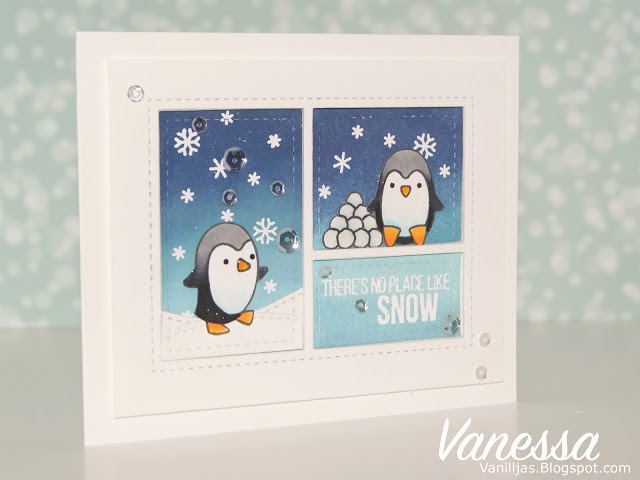 But Tanya's and Vanessa's projects are also fabulous and I have to take a look at the honorable mentions too. Congrats to everyone on the list! I am thrilled in be in such wonderful company today! 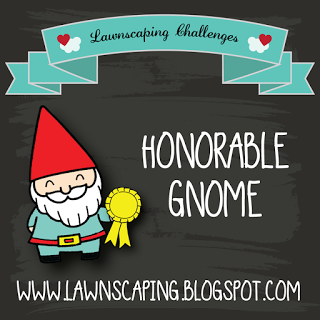 Thanks for adding my project to the "Top Mow It All" category and congrats to all of the winners! Beautiful work from everyone. Yay for all the winners! Congrats everyone!! :) Happy Stamping!